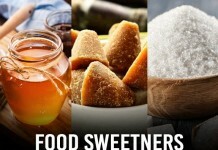 Health is the most important aspect of our lives. But sometimes it is too difficult to manage both health and workload simultaneously. The celebrities, in this regard, do a lot of efforts to stay healthy and fit. Those who act like heroes on screen aren’t the real ones, but those who battle off it are. 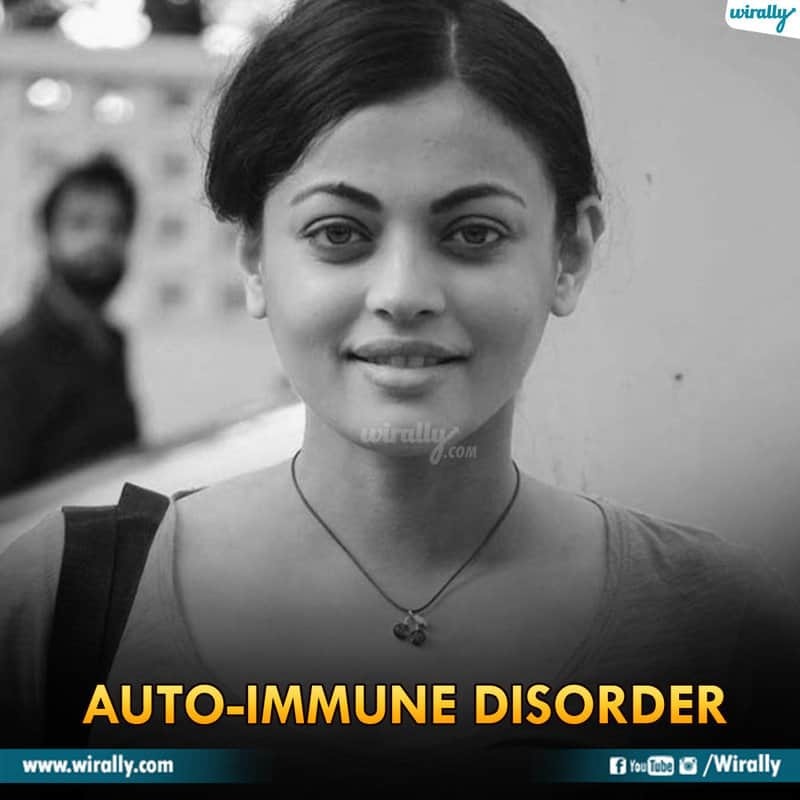 There are some Tollywood celebrities who are suffering from serious diseases. 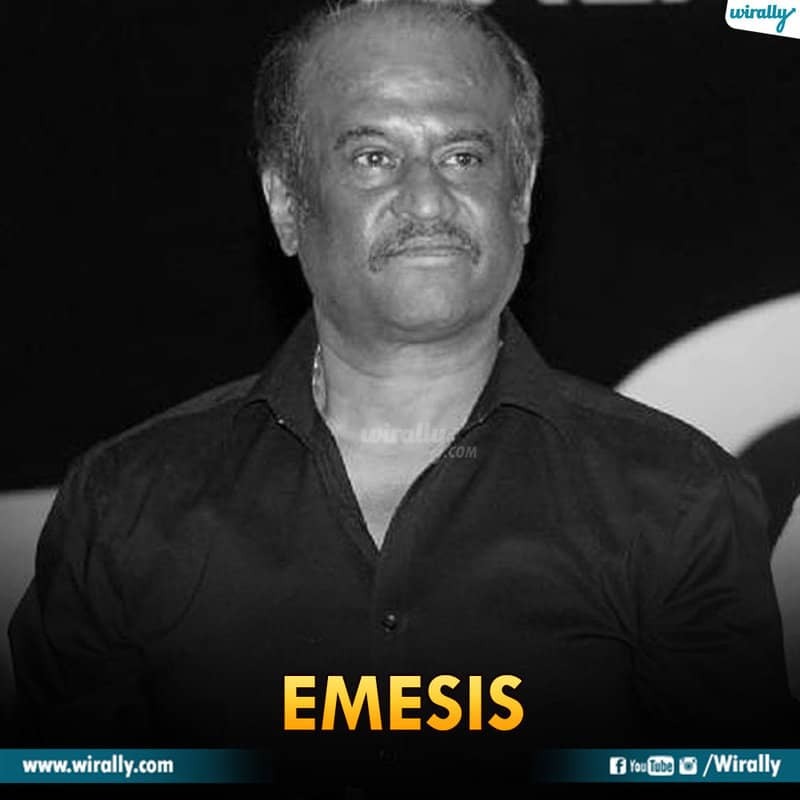 South megastar Rajinikanth had suffered from emesis in 2011. This actor was diagnosed with bronchitis and spent some days in ICU. He also went to Singapore for treatment. 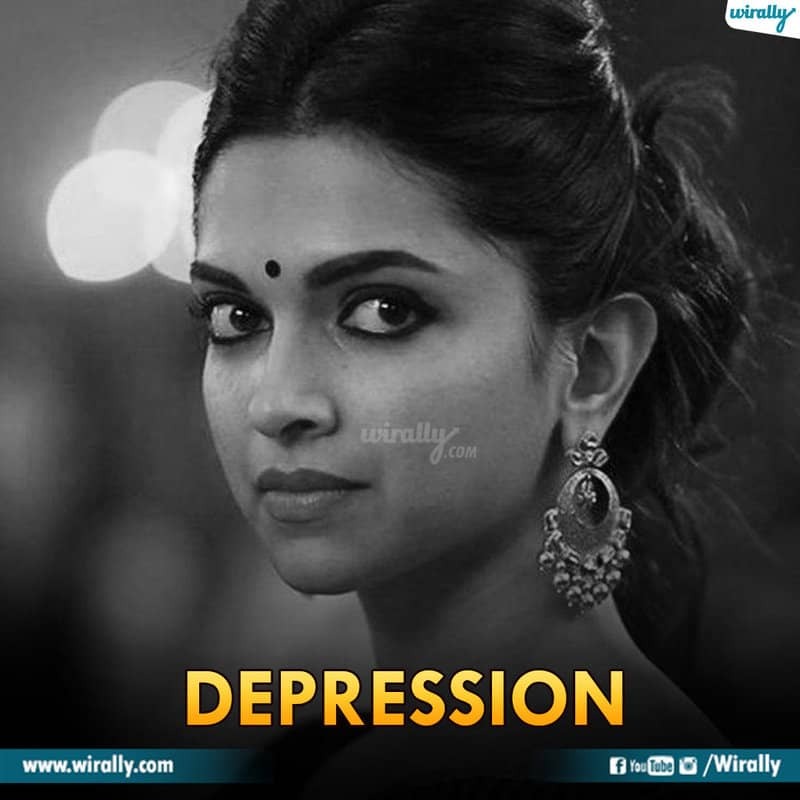 King Khan was one among many celebrities in Bollywood fallen prey to depression. After having torn his muscles while shooting, the Badshah of Bollywood suffered the pain and eventually succumb to depression. But it could never keep him from doing what he loves the best – entertaining his fans. This gave him the strength to cope with it. 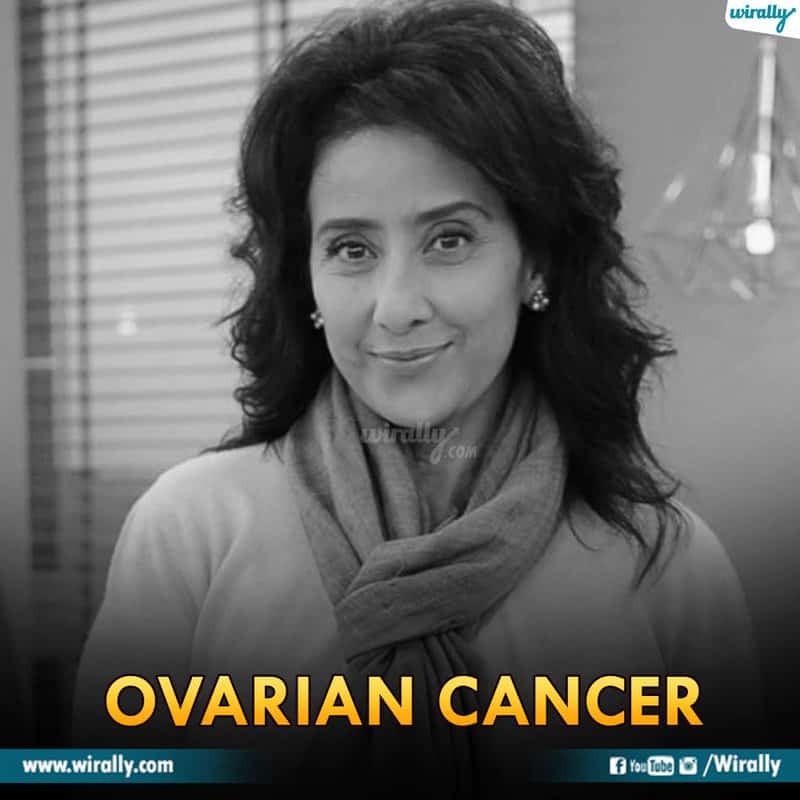 In an interview with Miss Malini, actress Ileana D’Cruz talked about her struggle with Body Dysmorphic Disorder, anxiety and depression and how constant help and support from family and friends help her during tough times. 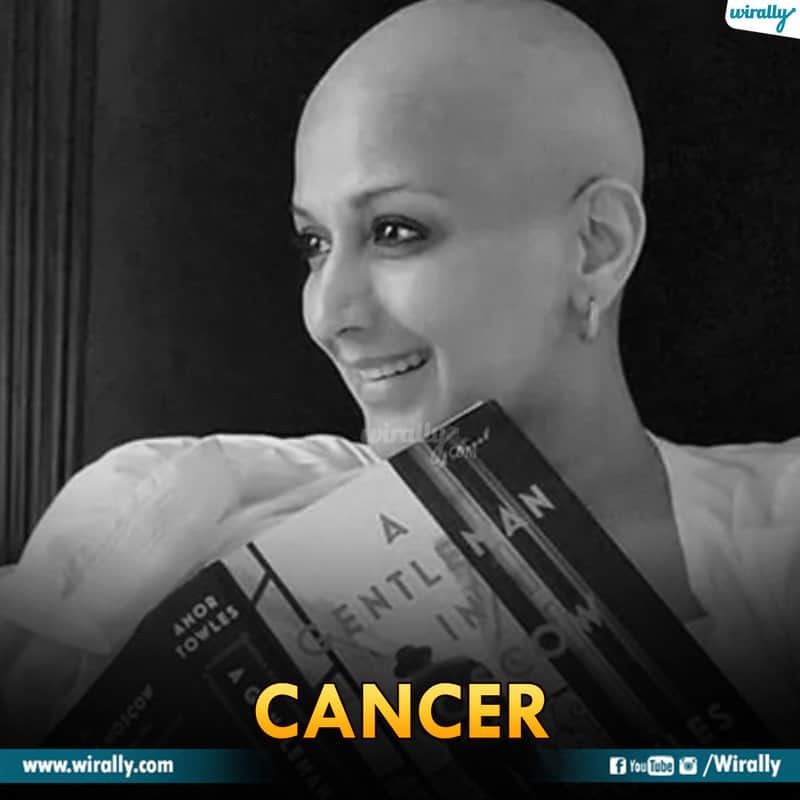 Bollywood actress Sonali Bendre has been diagnosed with high grade cancer that has metastised. The actress is currently undergoing treatment in New York. The actress news has sent shock to many. 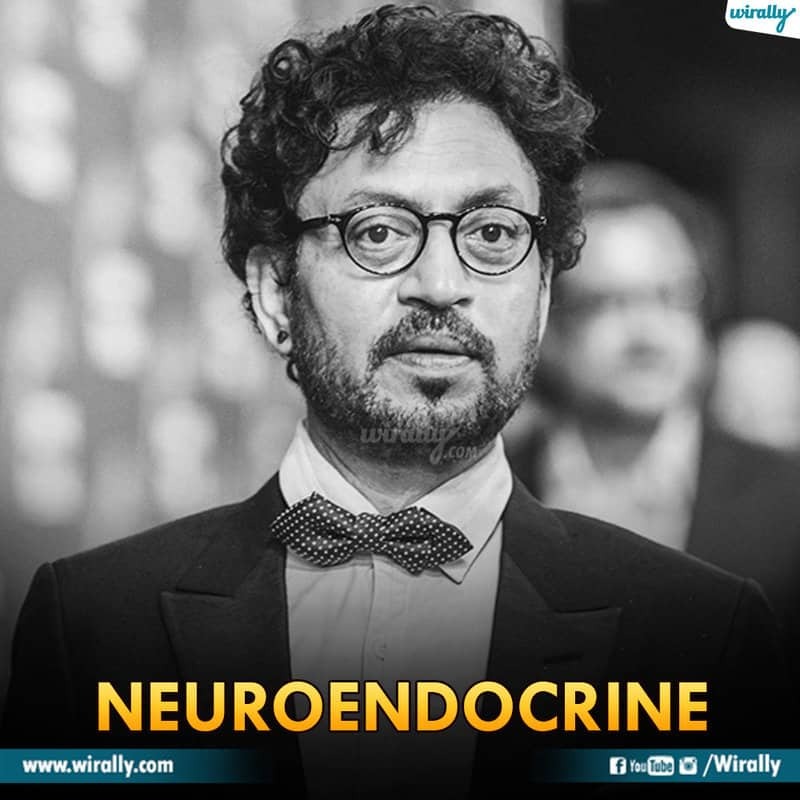 Irfan khan, Bollywood’s versatile heart-throb, also took on to social media earlier this year and informed his fans that he is suffering from a ‘’ neuro-endocrine’’ cancer. It is an intestine related malady, and is considered one of the parlous types. Nowadays, Irfan Khan is residing in London for treatment. She Was Diagnosed With An Auto-Immune Disorder. Talking about it, Sneha was quoted as saying, “It’s a blood-related illness where my own immune system kept me unwell”. She has taken a long break from the industry. 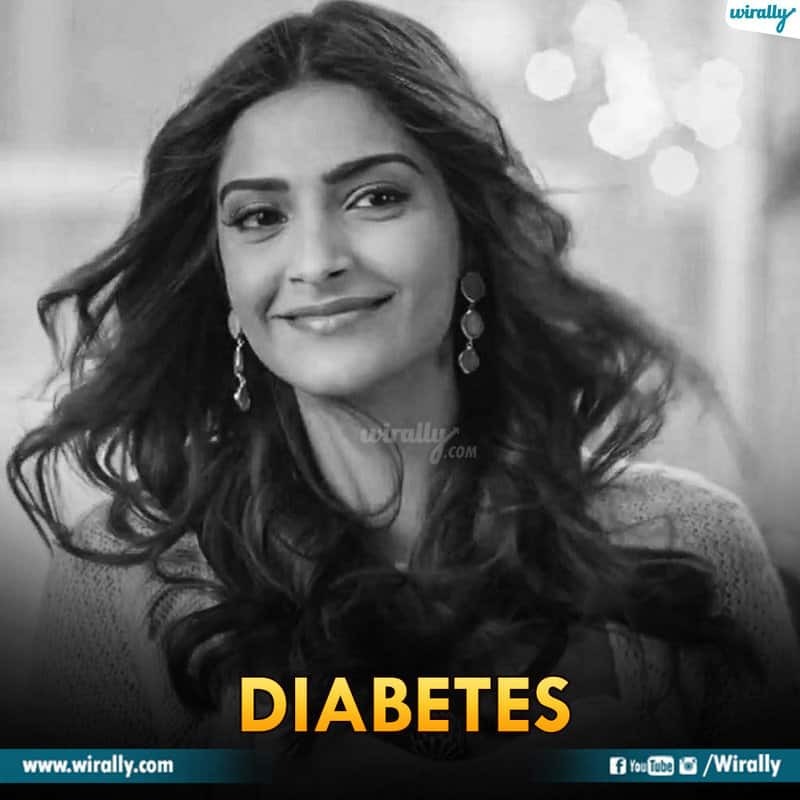 Many of us don’t know that fashion icon of Bollywood Sonam Kapoor has long struggled with diabetes. It is believed that she has this disease since her teenage. But due to her strict dieting plan, she is able to control the disease. The versatile Tollywood celebrity,. 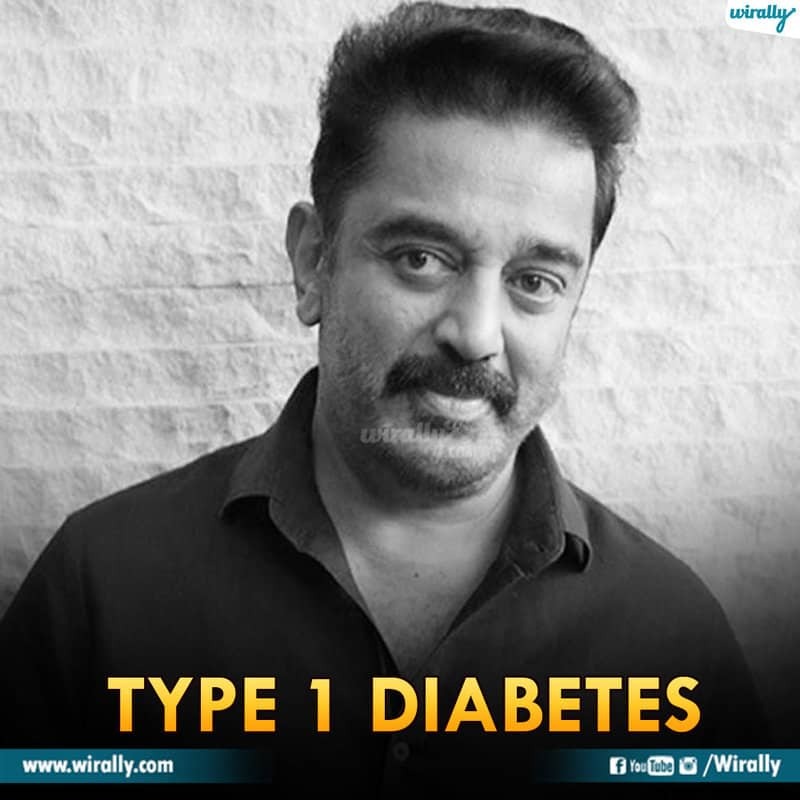 has been diagnosed with Type 1 diabetes. 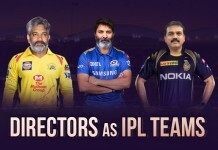 Kamal Hasan has been contributing to the Indian cinema to a great extent in various roles he done as a film actor, screenwriter, producer and director. She is suffering from a mysterious skin disorder. It is heard that applying makeup to her is an issue due to her skin problem. 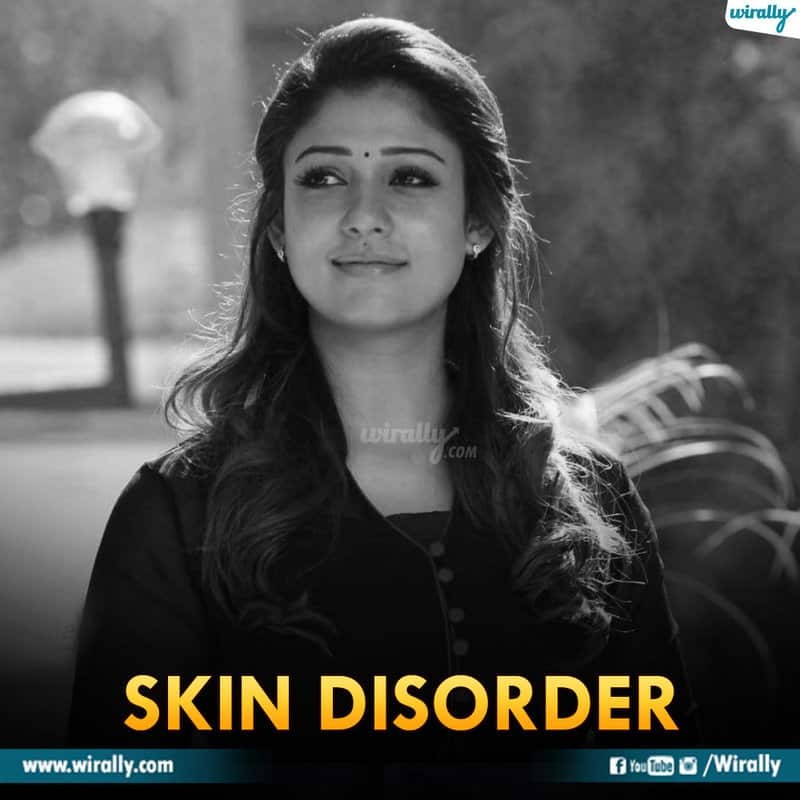 Nayan has been taking English medicine as well as Kerala Ayurvedic treatment. She suddenly gets boils and rashes all over her body and she faces a lot of trouble.Reports say if she has non-veg it becomes more aggressive. Due to this shoots are getting postponed. 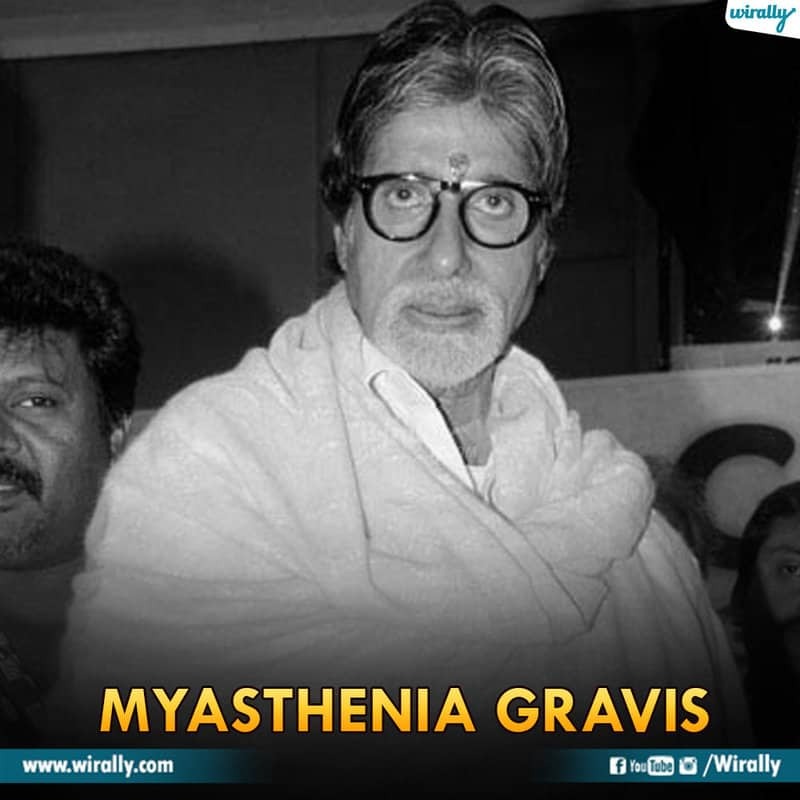 In 1984, Megastar Amitabh Bachchan was diagnosed with myasthenia gravis, which made him physically and mentally weak and sent him into depression. In 2000, he suffered from TB. 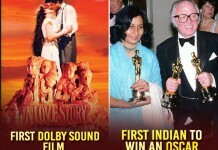 The actor revealed to his fans that he was suffering from cirrhosis of the liver, caused by a blood transfusion following a near-fatal accident while shooting for ‘Coolie’ in 1982. Samantha suffered from an extended period of illness in 2012. 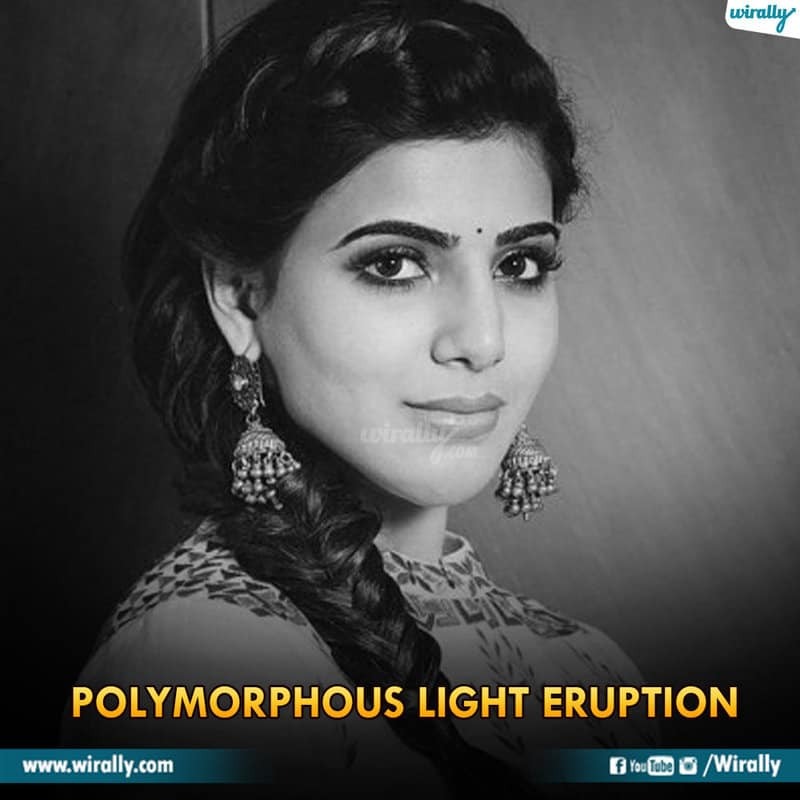 Samantha was suffering from something called PLE or Polymorphous Light Eruption. This is a skin condition called by sunlight wherein the person starts feeling very itchy and it leads to a lot of pain. This usually happens to those having fair skins. She has commanded her life to success today after having to battle a long period of depression. She spoke to her fans about her mental health and personally shared her daily struggles of having to live with it. In fact, she took a step ahead to establish a centre for mental health so as to help those who are facing the trauma she once had to face herself. 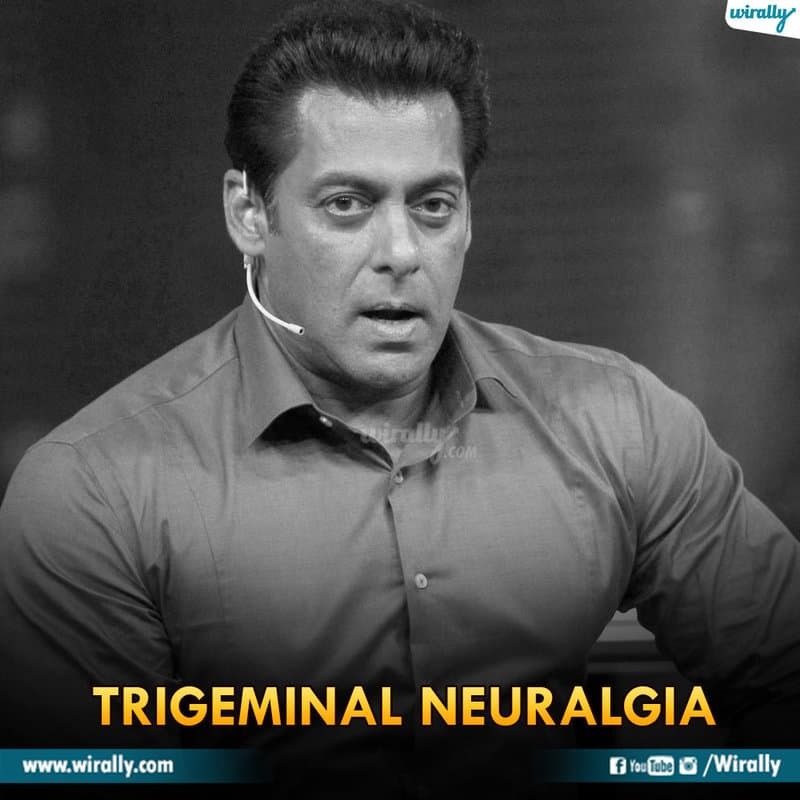 Bollywood superstar Salman Khan was diagnosed with Trigeminal Neuralgia and is still being treated for it. This is a neuropathic disorder characterized by episodes of intense pain in many parts (jaws and cheeks) of face. But his treatment, done from USA, has helped him cure to much extent.